Suburbia is a premium hotel apartment development project of the largest private developer in Dubai. 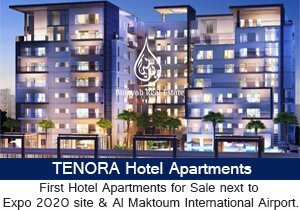 It is a multi-tower development comprising of two high-rise buildings and offering some townhouses which have been inspired by Moroccan Architecture with its bright color schemes, geometrical patterns, and richly ornamental exteriors that make it as a perfect combination of luxury and beauty. It is strategically located just off the busiest Sheikh Zayed Road with easy access both to Dubai and Abu Dhabi, a Capital City of the country; in other words, it is situated within the predominantly commercial district and sets new standards in serviced living in Downtown Jebel Ali. 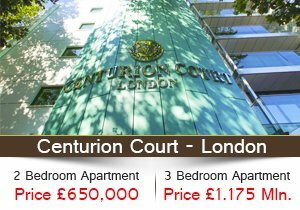 Each of its apartments ranging from one, two and three bedroom units is offering quality interiors with amazing views. There are also an entertainment dimension, retail stores on the ground floor, juice bars, cafes and restaurants with outdoor settings. As self-sustaining development, Suburbia will help give you some advantages or benefits while living or investing in this newly completed project. 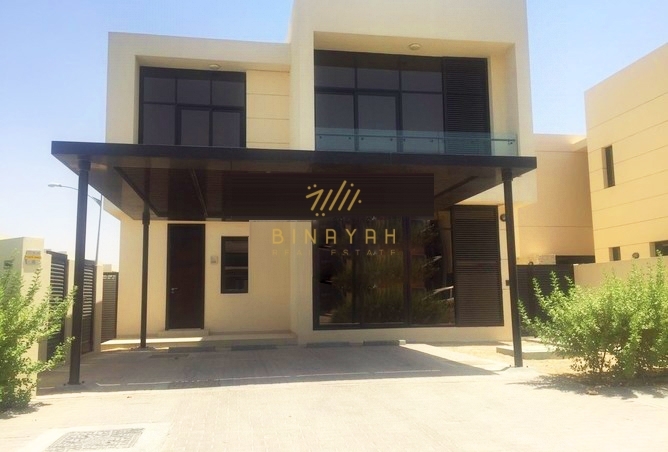 Sububia Retail Outlets for Sale in Jebel Ali, Call us at 800-BINAYAH/+971 4 447 5430.